It might be hard to imagine now, but at the end of the 1800s, the scientific community was beginning to think it had more or less wrapped up all-things physics. Newton’s mechanics were well understood and Maxwell had recently shown how light behaved as a wave, giving a unified theory of electricity and magnetism. Little could they all imagine that everything would be turned on its head in just a few short years. Presaging this transformation of physics was Ludwig Boltzmann, who was one of the leading figures of what we now call statistical mechanics. He showed how we could move beyond treating individual particles and think about them as large groups, think about their average properties. This allowed him to consider the properties of solids and liquids and gases on a scale that more directly connects with every day life. Maybe most importantly, he showed how the properties of these groups, or ensembles, of particles connected to the concept of entropy, which was a fairly vague concept before him. His impact to physics is immeasurable, and is enshrined in various concepts that bear his name, not least amongst them being the Maxwell-Boltzmann distribution and the Boltzmann factor. 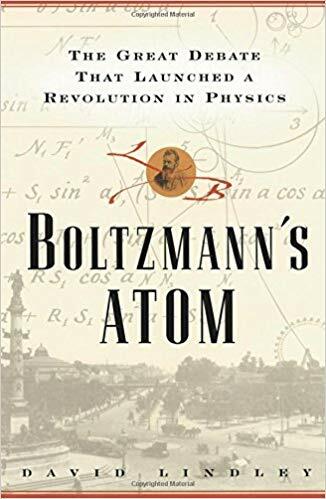 Lindley’s portrait of Boltzmann is both the story of a man who had some very profound personal issues and the history of a branch of science that presaged the quantum revolution. The story of the advancement of science is fascinating in its own right, as generations of scientists tried to tease out what, at the microscopic scale, was driving the macroscopic observations we make every day. Lindley describes the scientific environment of the time, in which a few big heavyweights dominated the discourse. A single scientist, working in relative isolation, like Boltzmann, could make huge impacts on his field. This isn’t as true today, where we seem to be delving more into details than bigger swaths of truth. Not that there aren’t any new big truths to discover, but rather that the kinds of technological advances that are rewarded demand digging into the details. And, the democratization of science — the shifting of science being a rich-man’s hobby to a true profession pursued by large armies of people — have made it so that it is harder to stand out in the proverbial field. As for himself, Boltzmann was never happy. He always desired more recognition for his achievements and that typically meant moving to bigger and better positions at other universities. However, the moment he accepted such a position, he was riddled with doubts and often tried to undo the appointment. Particularly in Austria, where appointments were at least brought to the attention of the royals, this led to some level of infamy for the poor man. His vacillations were likely a reflection of some deeper level of depression or other mental condition, as he ultimately took his own life. Altogether, Boltzmann’s Atom is an excellent portrait of a man and of an era in science. It is a lesson in how science advances, not necessarily through the unstoppable march of progress, but in fits and spurts as different personalities come and go. Boltzmann himself is an intriguing figure that bridges two different eras of science. We tend to forget both that science doesn’t always follow an obvious linear path in the search for understanding and that the people that push it forward are human with very human foibles. Boltzmann’s Atom reminds us of both. 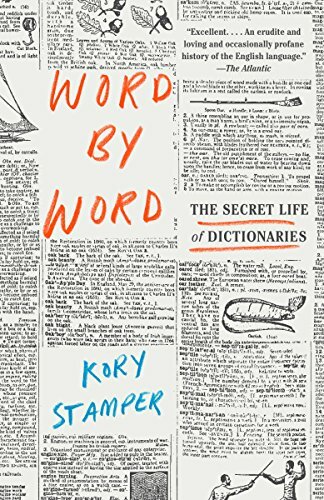 Kory Stamper is a lexicographer used to work for Merriam-Webster, writing dictionaries. 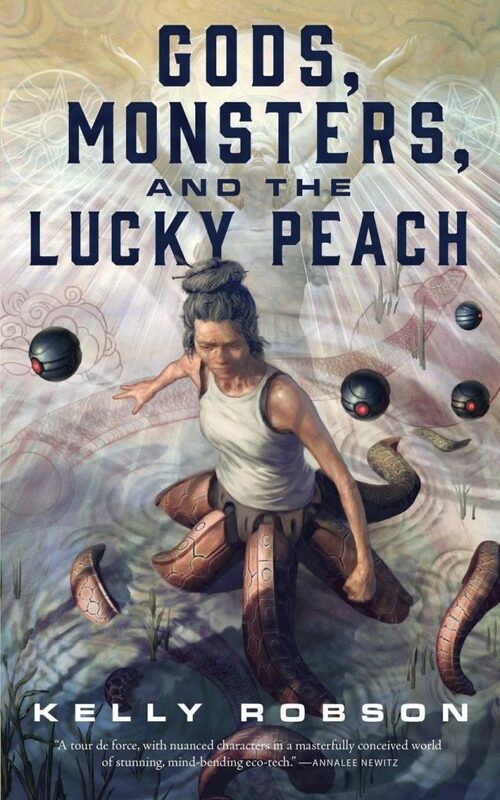 Word by Word is, in some sense, a memoir of her time there, from the point of view of some of the more interesting and challenging words she encountered. 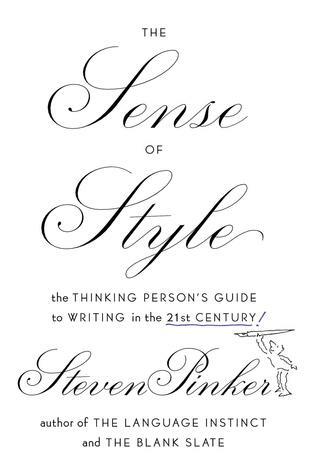 It’s both a description of what it means to be a writer of dictionaries, both now and in the past, as well as a vivid reminder of how language evolves. If there is nothing else to take from Stamper, it’s that language changes, that words come and go, and that there is no “correct” way of writing. Why do we call practical and unflappable people “phlegmatic”? Because we used to believe that they were unexcitable because they had an overabundance of phlegm in them. “Good” has been used for almost a thousand years as an adverb, even though usage commentators and peevers have condemned this use. 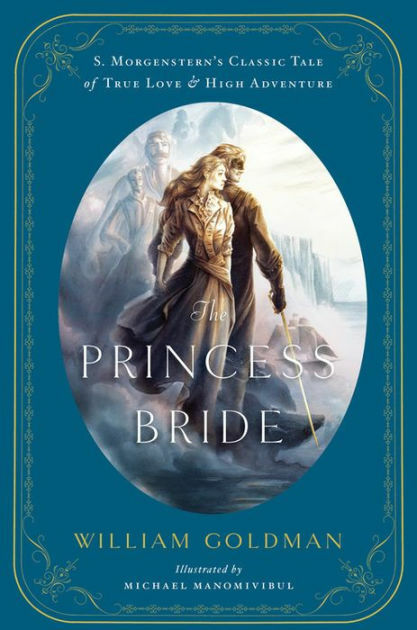 Standard English as it is presented by grammarians and pedants is a dialect that is based on a mostly fictional, static, and Platonic ideal of usage. People rarely think of English as a cumulative thing: they might be aware of new coinages that they don’t like, but they view those as recent incursions into the fixed territory they think of as “English,” which was, is, and shall be evermore. As someone who writes a lot, both for work and pleasure, I found Stamper’s view of the language refreshing. She doesn’t advocate for a right way of doing things, but acknowledges and indeed glories in the fact that English (and all languages, except dead ones) evolve. Every generation seems to think that the language is going to hell, that the kids don’t respect the language of their fathers and mothers. The fact is, neither did they. And that is what makes language so interesting.